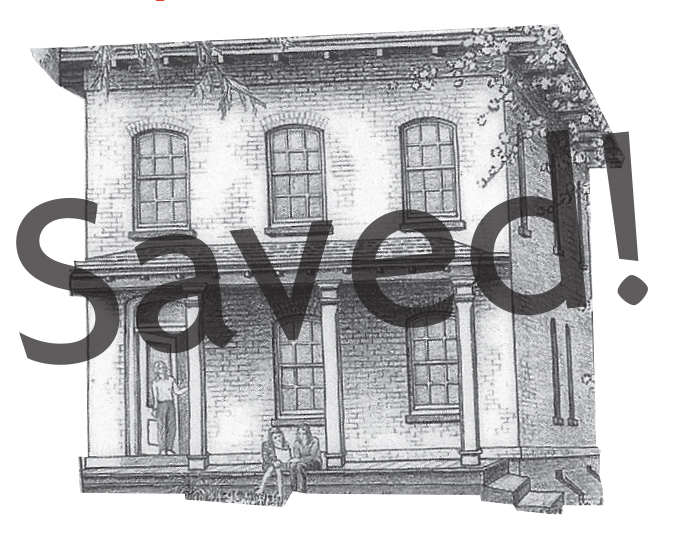 The last hurdle : The Friends are thrilled to announce the last hurdle in the approvals for the rehabilitation of the Keeper’s House has been crossed. The State Comptroller in Albany has approved the contract of our chosen construction company. On June 2nd we will have a pre-construction meeting at the House with all concerned with this auspicious project. Stay tuned for a ground-breaking event!